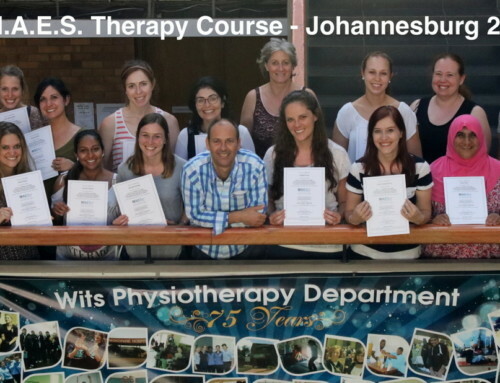 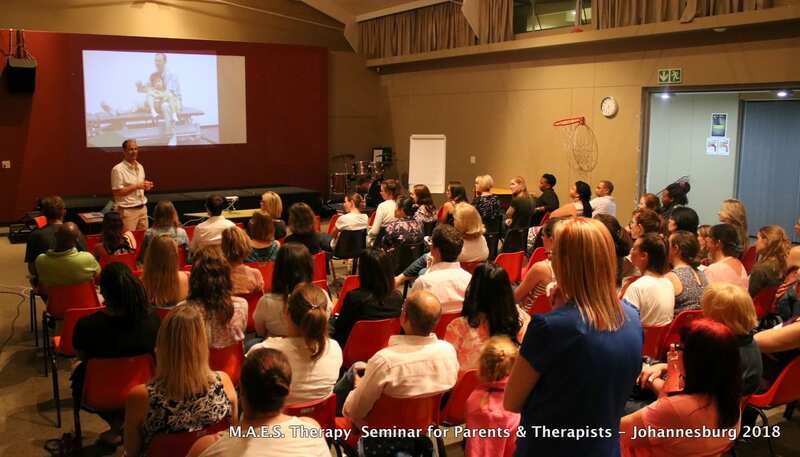 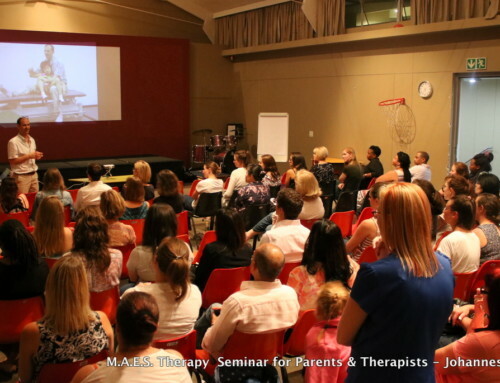 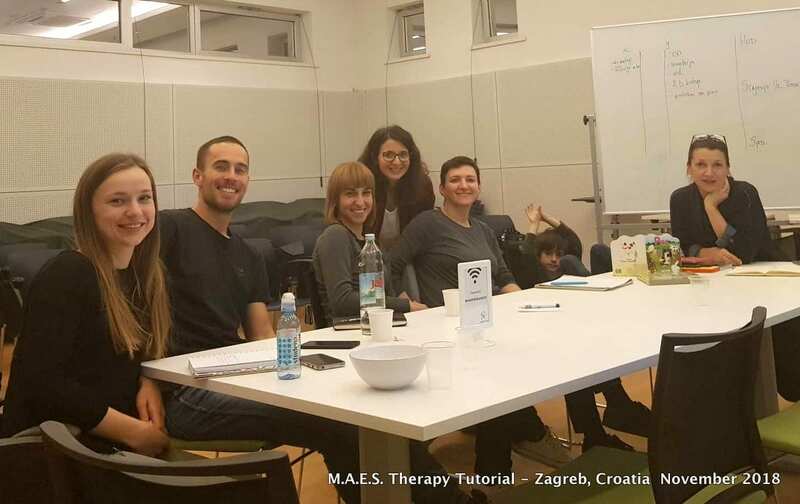 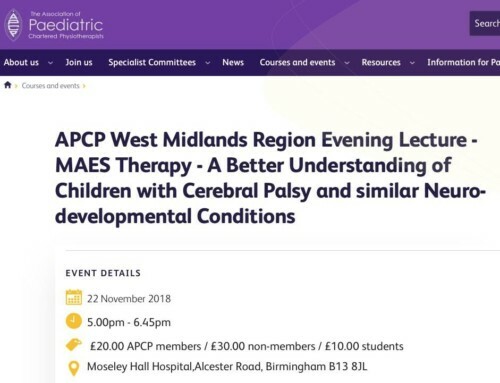 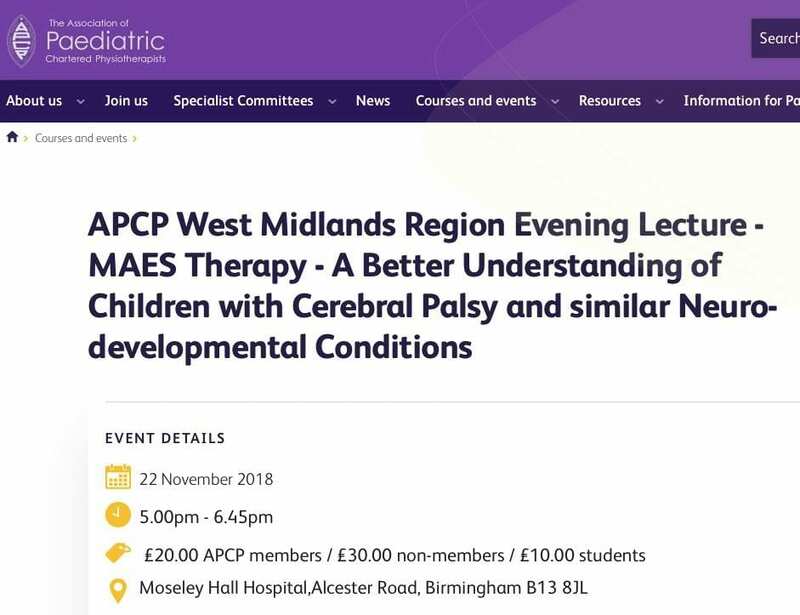 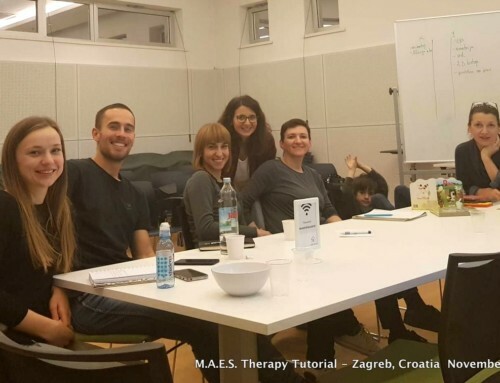 23 Therapists (PT and OT ) came together as a team to learn about MAES Therapy – a new and deeper understanding of Children with Cerebral Palsy and similar neurodevelopmental conditions and principles to improve their coordination. 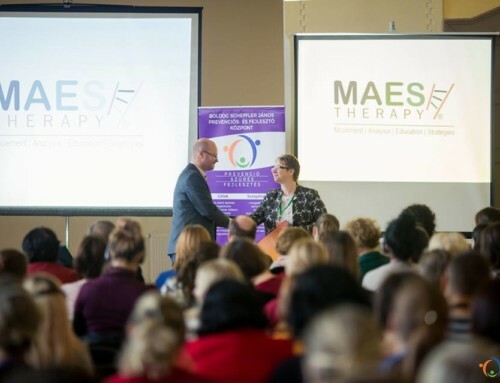 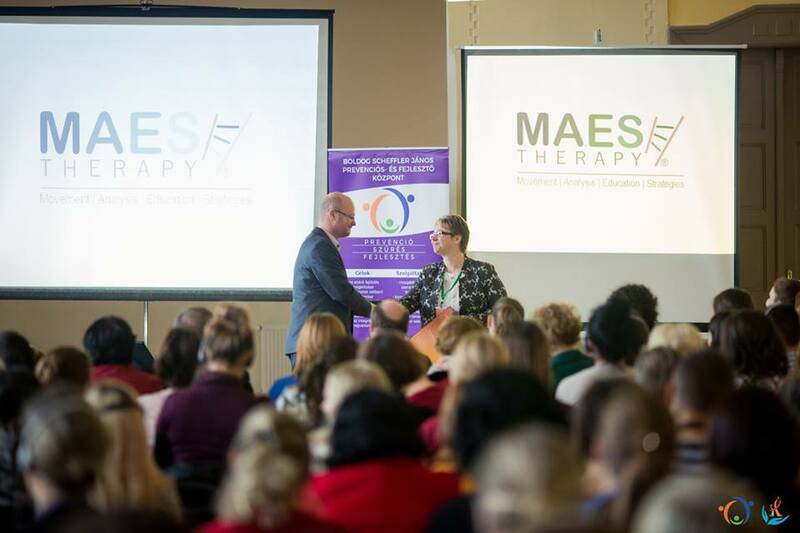 Therapists were very interested and pleased to learn about this pioneering approach to treatment, with positive questions and engagement throughout the 2-Day programme, which included theoretical lectures, video analysis and a live treatment demonstration. 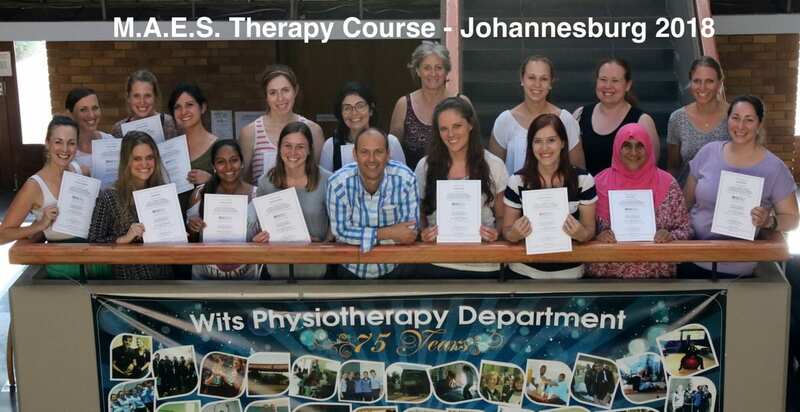 It was a 2-Day ‘Introduction’ Course and the full 4-Week Foundation Course would be needed to learn the principles and approach in greater depth and how to put this all together to further develop clinical reasoning and treatment skills and an extensive repertoire of new treatment strategies. 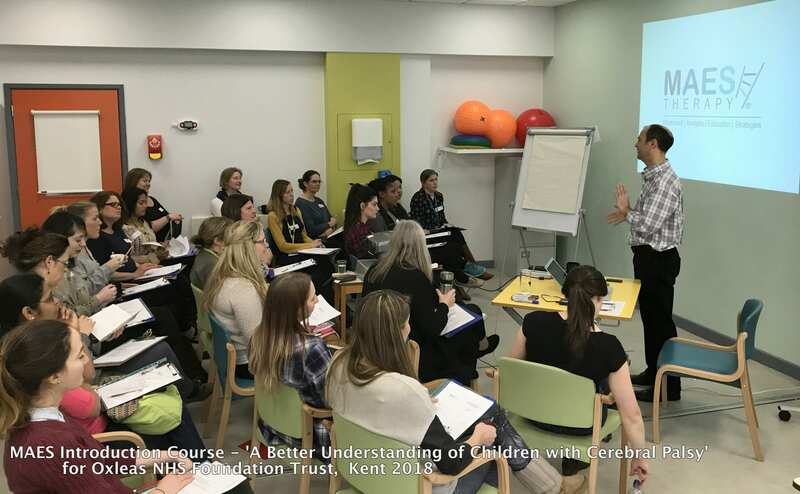 Many thanks to Jane Thompson PT, Paediatric Therapy Manager, Oxleas NHS Foundation Trust and her colleagues – who helped to organise this successful and stimulating course.